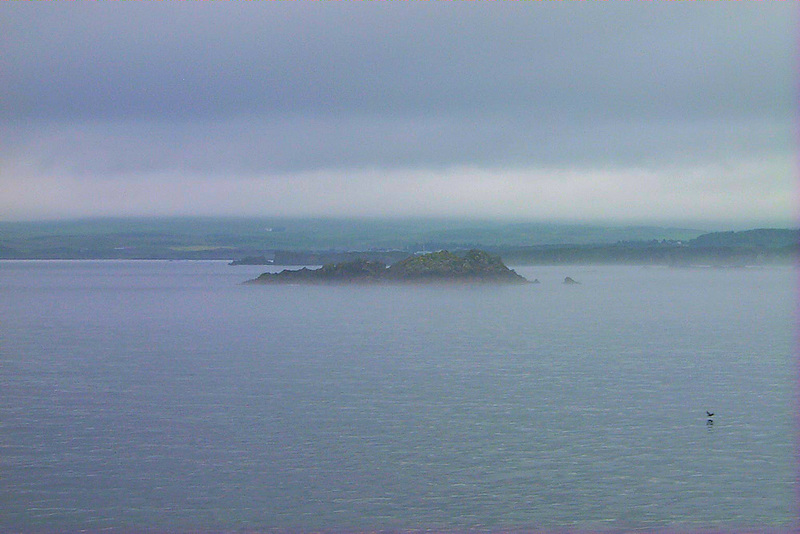 Not all ferry crossings to Islay are sunny, some are rather cloudy and hazy like the one where I took this picture. The view is from the ferry to the shore near Port Ellen. This entry was posted in Cloudy Weather, Landscape, Repost and tagged ferry, Islay by Armin Grewe. Bookmark the permalink.